@gendomike Rescued from Del Rey? Is Del Rey going under? @gendomike They should. 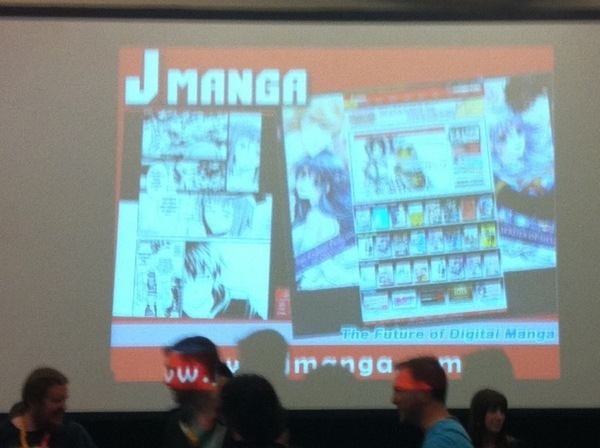 18+ panels had max capacity at AX the quickest and it expands the limit of all ages. Uh yeah. @gendomike Them having no faith on winning, them! @gendomike Well, Devilman will happen whenever someone steps up to the mic for Dante.